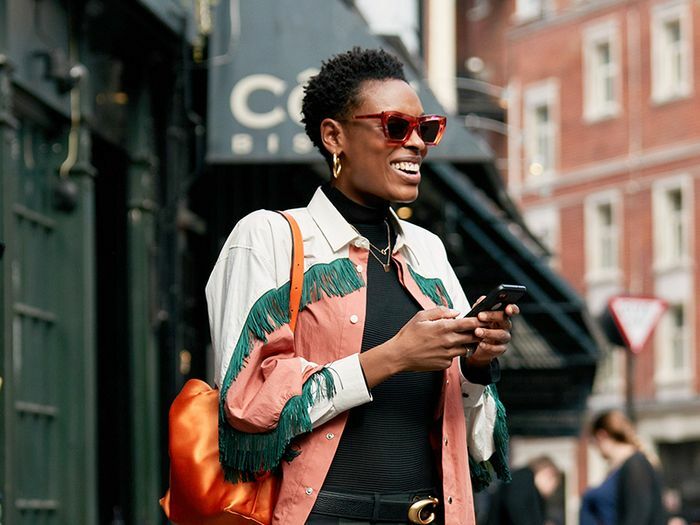 While it's true that attaining a celeb-worthy wardrobe can quickly take you into credit card debt (hey, they have expensive taste), there are those occasional moments when celebs, too, enjoy a high-low mix. The affordable pieces we do spot them in have a tendency to sell out at nearly the speed of light, as we've seen happen over and over again with buzzy celebs whose wardrobes we stalk on the regular. Instead of waiting to see which wallet-friendly pieces they'll emerge in next, we went straight to the source and asked the celebrity wardrobe stylists themselves, who are almost always behind all these It outfits. Two of Hollywood's most prominent celebrity stylists let us in on their favorite shoe brands to dress their clients in, especially for red carpet appearances. We tapped Anita Patrickson—who regularly dresses Julianne Hough, Chanel Iman, and so many others—and Nicole Chavez, whose clients include Kristen Bell and Rachel Bilson. Both Patrickson and Chavez are industry veterans and authorities on red carpet style, so when they recommend the following brands, we pay close attention. From the everyday staple shoes to red carpet–ready heels, keep reading to discover which affordable shoe brands you can expect to see their clients wear and then heed their advice and shop our picks. Heels you can actually wear all day long. This color just screams "fall". Everyone needs a solid pair of black ankle boots in their wardrobe. This sleek pair will elevate just about any outfit. Party heels you can actually dance all night in. We're getting major '80s vibes. Sleek doesn't even begin to cut it. Go for a contrasting-toe cap. Apart from being a major 2018 trend, naked heels always make your legs look like they go on forever. This lace-up detail is so good. Put this standout pair in your rotation stat. No, you can never have too many kitten heels. This is such a subtle and easy way to nail down the cowboy boot trend once and for all. These will make great holiday party heels. Trust me: Once you switch to block heels, you'll really never go back to stilettos. Meet your new party heels. Well, the experts have spoken.